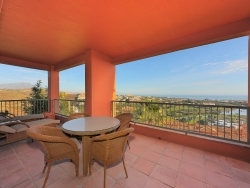 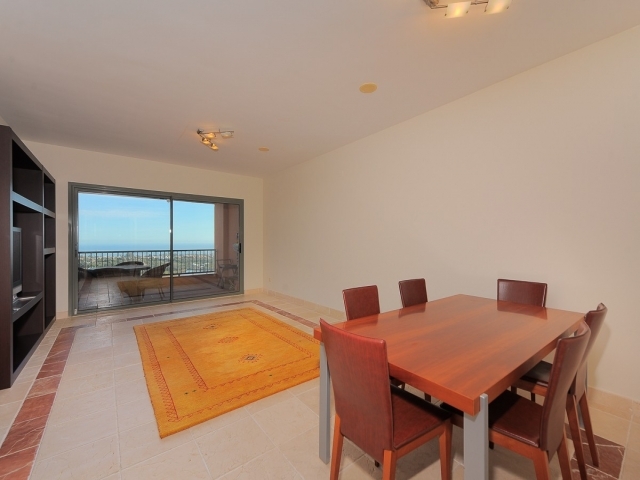 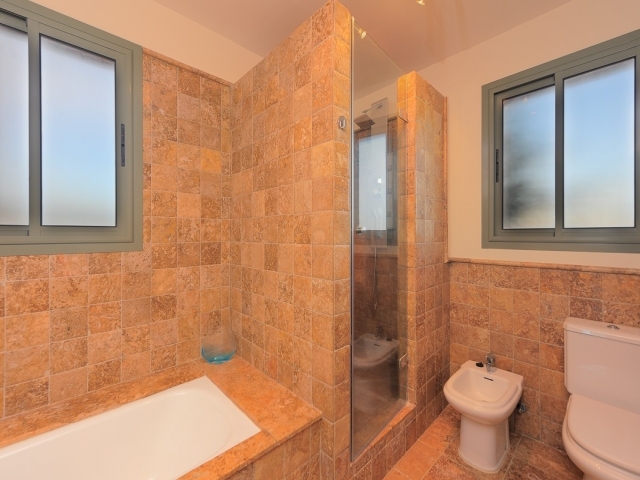 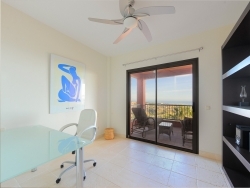 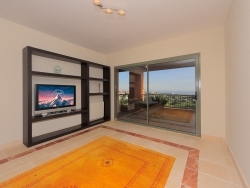 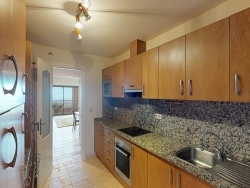 Fantastic 3 bedroom apartment in prestigious complex situated first line golf Los Flamingos. Panoramic view over the coast and the sea. 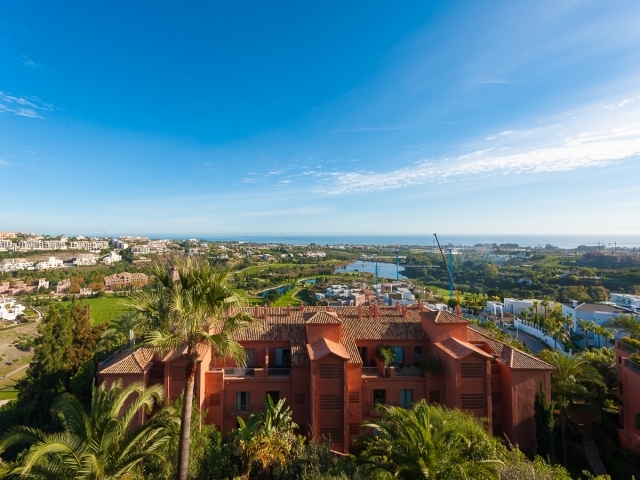  24h security, well mantained gardens, 3 pools and paddle tennis courts. Spacious terrace with a lot of privacy. 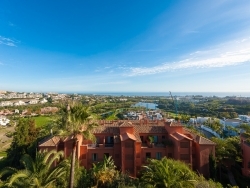 Walking distance to The Villa Padierna Hotel (Run by Ritz Carlton). 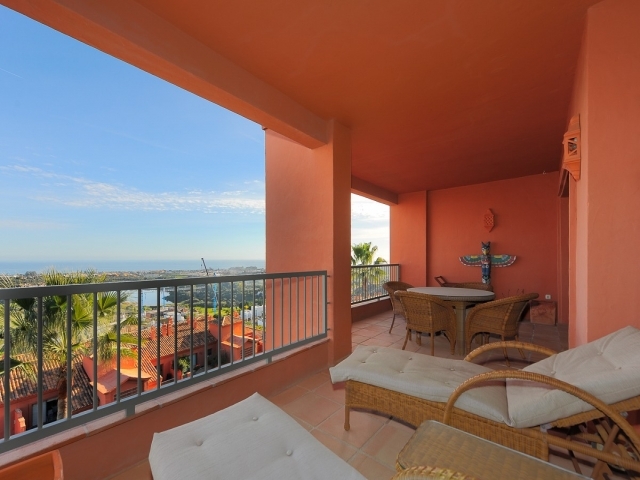 15 minutes drive to Estepona and 10 min to Puerto Banus. 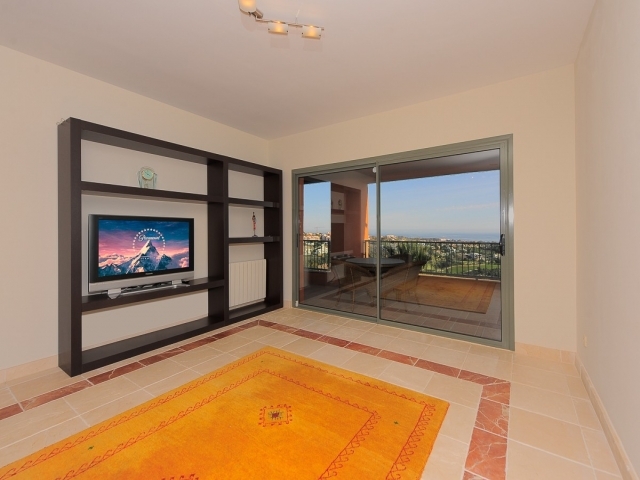 ( now with the new tunnel) Easy access to the main coast road to Malaga and Gibraltar.